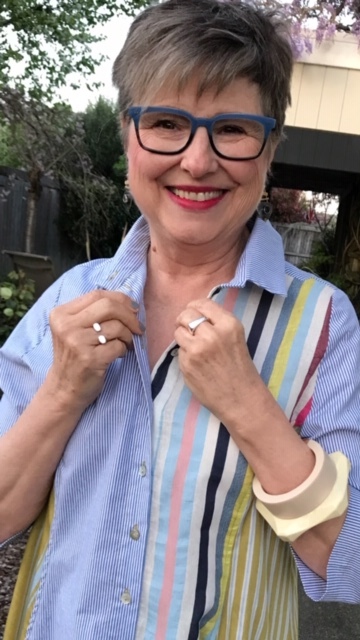 Somewhere in my 50s I started wearing stripes and haven’t looked back. 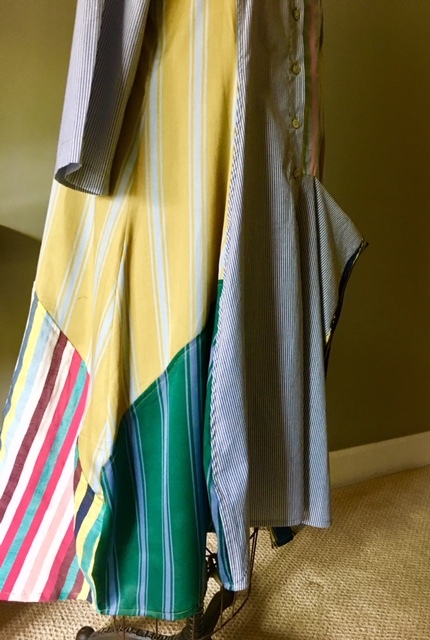 When I opened the latest Artful Home collection, you can imagine what jumped out at me: the multi-colored Alembika Quinn Dress in multi-stripes, of course. I also love the clever design. It’s got a tailored vibe on the top half, but the bottom half wants to be on a dance floor. When the wind blows, the lightweight fabric of the pieced panels billows wide. Picture a kid flying a colorful kite up and over rolling hills in the back pastures of a farm. That’s how it feels to be inside this dress; it’s springtime fun. The wind beneath my dress makes me feel childlike. See the top part of the Quinn Dress? 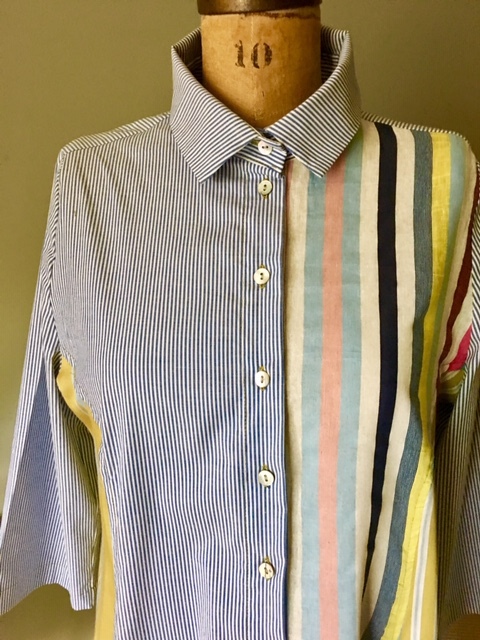 The stripes, shirt collar, and buttons down the front remind me of a man’s shirt. But when the four different striped patterns are pieced together the way they are, the dress gets flouncy and bouncy. Stylewise, it resonates with me. “Girly tailored” is a look I love. I’ve already been a fan of Alembika, a small-batch designer from Israel that’s carried by Artful Home. The design team is known for creating movement with fun piecing in its line. You saw that all winter long in pictures of me wearing the Harper Jacket by Alembika. 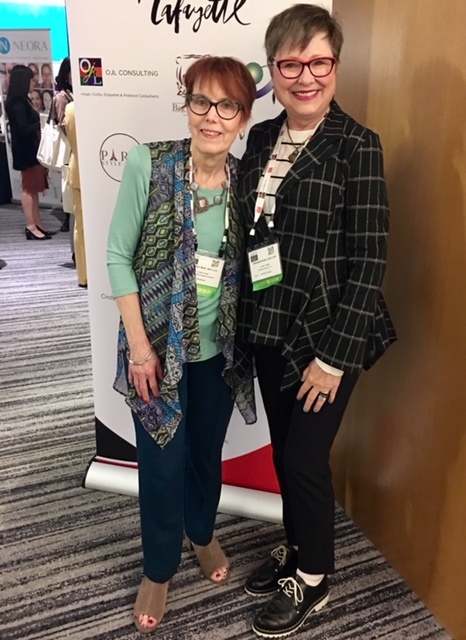 In fact, I wore it at our Association of Image Consultants International global conference last week in Chicago. Here I am at conference with a new friend, Marilyn. Can you see the movement and the interesting piecing in the Alembika black and white jacket? It too is more business on top but flirty on the bottom. 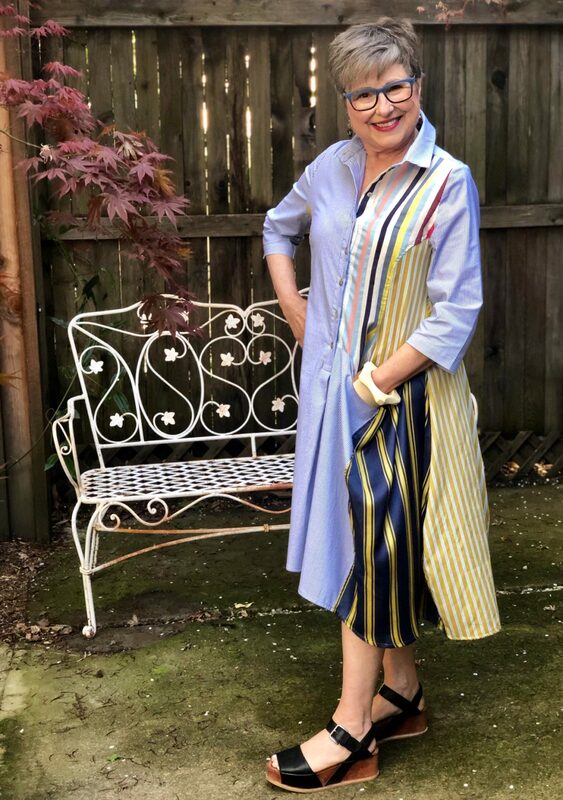 That’s another reason the striped dress caught my eye—I’ve already had a great experience with that brand. Could I be more comfortable in this dress? No! 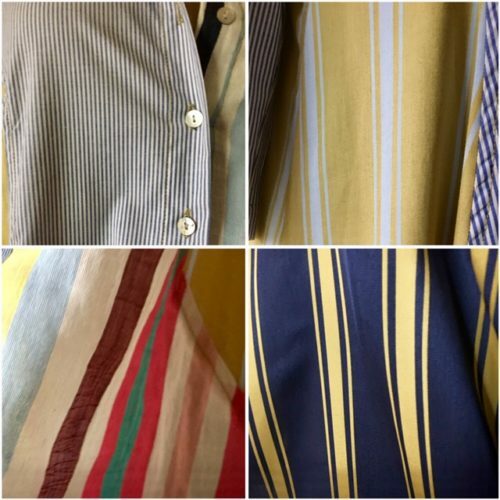 Long before I wore stripes, I delighted in sewing clothes for my kids, specializing in stripes. 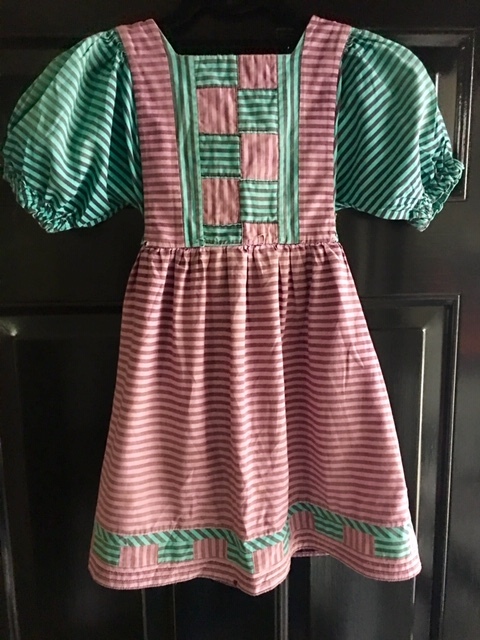 As you see this parade of kids clothes, you’ll realize even quicker than I did why this Quinn Dress satisfies me beyond its cool design, colors, and fabric. 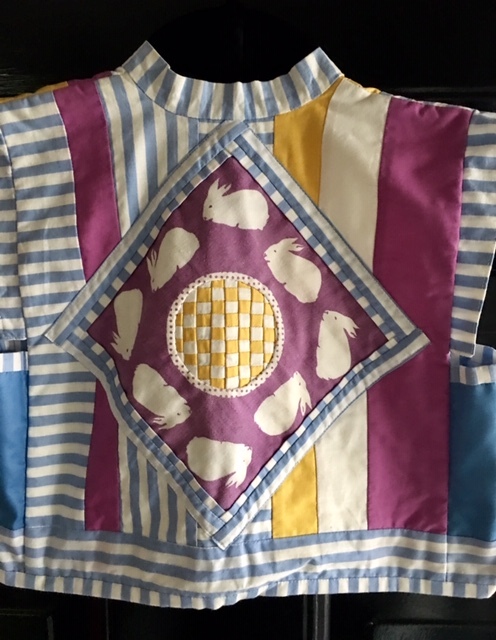 This was a vest I constructed for my son Trevor to wear at Easter when he was around four-years-old. I had that bunny panel in my stash and decided to put it to use in this little piece. I wanted to tie the yellow into the center of the panel so I made that white and yellow checkerboard design. Yes, those are all teeny, tiny handsewn squares. See these cute little girls? Erin (on the left) wore this turquoise and purple striped dress first and then Caitlin (on the right) wore it. It went through many washings and is practically in pieces now but I keep it in a memory box. I liked playing with the two striped fabrics and piecing them into a checkerboard design. The hem needed some interest too. Aren’t stripes fun? And here’s the last one I’ll share with you. This tunic top in striped denim has a little matching skirt that goes with it. See the face on the front? It has a tribal feel. I used both the right side and the wrong side of the fabric. With stripes, the skies the limit when it comes to creation. So let’s take a closer look at the patterns used in this dress. I figured it was easiest for you to see if I made a collage of the four different stripes in the Quinn Dress. 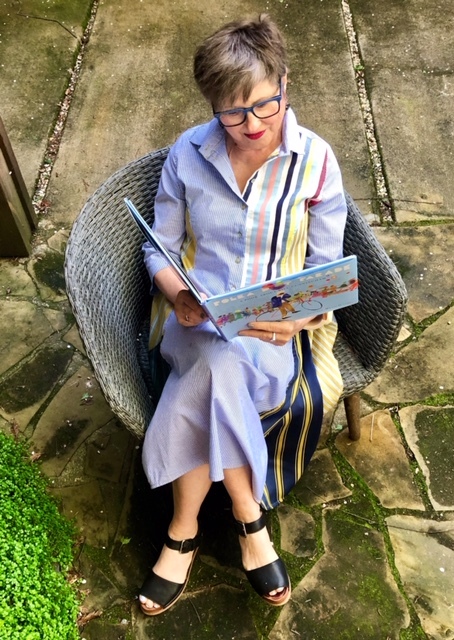 Adults can have fun wearing pieced stripes, too! 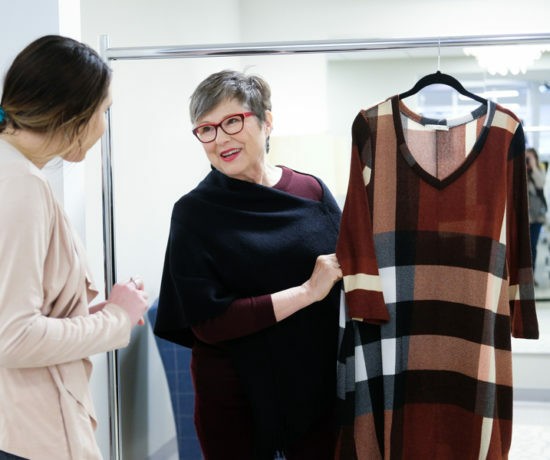 My experience with this dress brings up a few shopping style notes that you could use when making your next purchase. 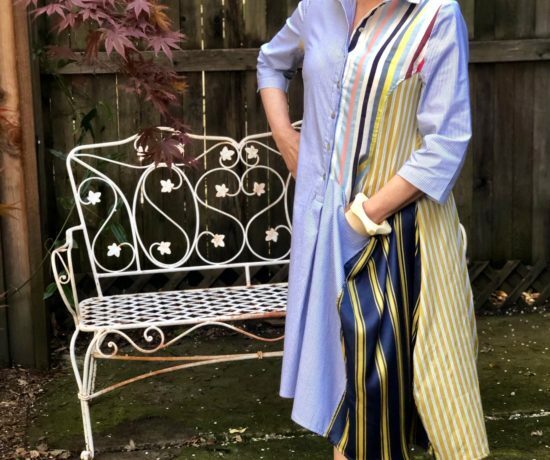 Visit a designer’s new line when it comes out. If you’ve had fun wearing a piece from a previous season, it’s worth checking them out again. When you have a sensory attraction to a piece, don’t ignore it! This dress put a smile on my face before I even tried it on. That’s a sound shopping technique—move toward what you love. 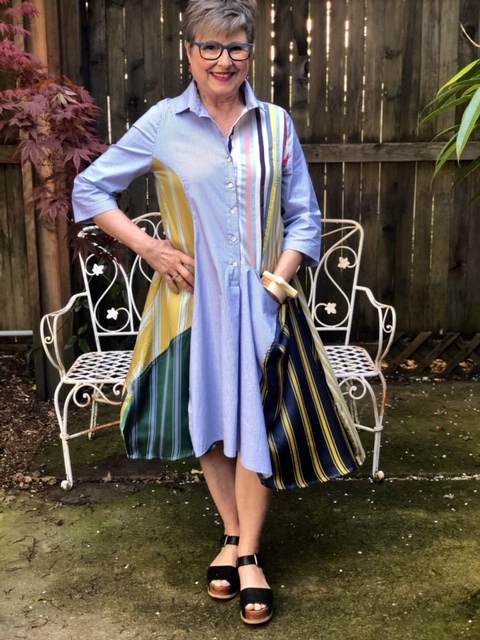 I knew I loved the stripes and the colors and the flow of the dress, but that it brings with it such warm feelings makes it even that more special. When your heart’s engaged in a piece, don’t let that emotion block out your reasoning powers. You love it, but does it fit? You love it, but will you wear it? I was googly-eyed after opening the box the dress came in. I was ready to wear it in the next 24-hours. When I looked in my full-length mirror I had teeny, tiny doubts about the fit. My desire for instant gratification nearly took over. “Well, it’s not that small in the shoulders,” I said to myself. Luckily, I had the sense to get a second opinion. I showed it to Russ. He said, “It looks tight in your shoulders.” The size one was a little narrow in the shoulders and pulled some across the front. I boxed it up and sent it back, exchanging it for a size two. Curbing my “but I want it NOW” impulse paid off. The size two was so much better! 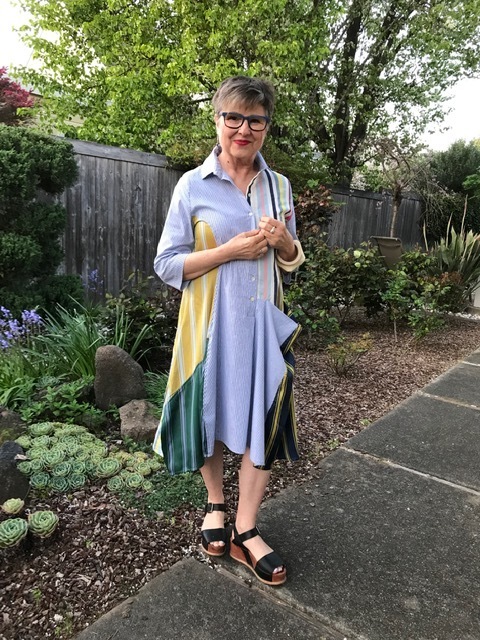 Thanks to Artful Home for offering me the Quinn Dress to style. 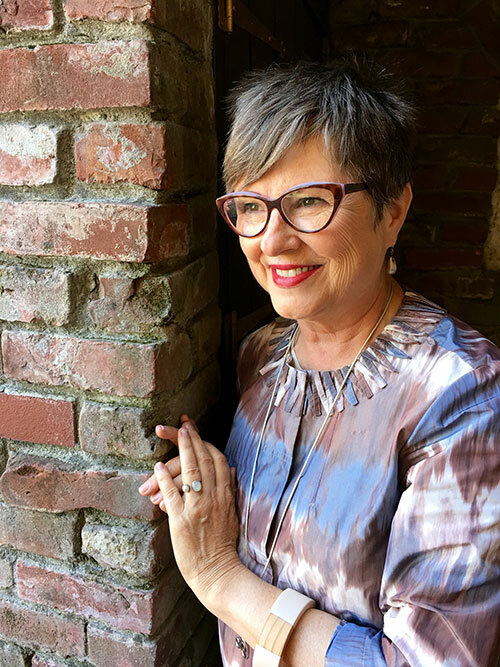 This experience went well beyond styling; it’s brought me such personal joy. It’s nice when a garment can do that. I guess I’m thinking a lot these days about early parenting because Caitlin is having her baby in a few weeks. Such special times! My nose is out of my book right now and I’m ready to hear from you! You’ve been shopping for clothes for a few decades, do you come across clothing pieces or accessories that bring up memories? Do you sometimes resonate with items without really understanding why? I find it fascinating how fashion can be so much more than what we see at first glance. Will you share an experience with us? Your designs are not only clever and beautiful but obviously created with love. Do you still sew and create? My passion for sewing went into making eleborate button bracelets with vintage buttons. There is so much beauty in buttons! We’ll see–maybe there’s more in my future! That dress is fabulous, Brenda. It has one of my favorite elements…movement! But what I’m most impressed with is your sewing skills! 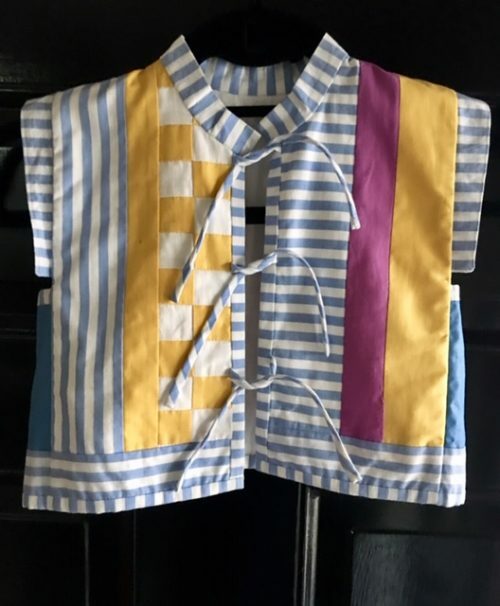 Wow, that’s some amazing work you did on the kids’ clothes!! I love how a dress with movement just makes you want to move! Thanks, Susan. I sure enjoyed working with my hands and touching those fabrics, ripping seams out and sewing them up. It was all grand! I love the dress! Very bright and breezy! I’m really impressed with your sewing abilities! I grew up in a home with a Mother who was a fantastic seamstress!! It seems to be a dying art!! Sewing was a passion for my Mom!! Nelda, I still remember with such fondness the dresses my mother made for me. I wish I had them! They got handed down to a younger cousin and I never saw them again. Mom loved sewing dresses for her only girl. I was so lucky! Like you! Your creations for your children are truly wonderful! I wish I had that brown striped top myself. So much more wonderful than the dress, in my opinion! When I stopped making clothing I started using my button collection and making button bracelets. I shared some pics on the blog some time back. Who knows? There may be more sewing in my future! This dress is perfect for your “grandma” wardrobe. Thanks, Carol. That little girl will be here soon and I’ll probably need to buy a few gramma proof outfits!! That dress is just…you! It’s different and arty and definitely will be noticed and commented on for its originality. What I am drawn to most in the dress is it’s comfort. It looks fun to wear!! 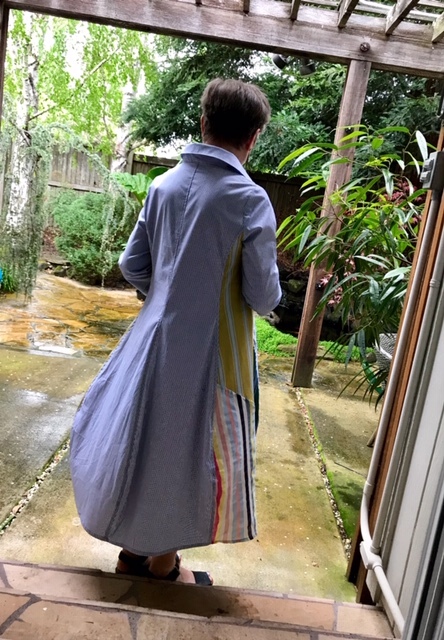 It has POCKETS (or at least a pocket, not sure if there are two). Who in the world doesn’t LOVE a dress with pockets?? It’s fitted on the top enough to give it some structure, but if you have a poochy tummy day it wouldn’t be noticed. Darling! You have amazing sewing skills and vision when it comes to putting patterns and textures together. It’s hard not to be jealous!! God gives us all different gifts and that certainly is yours!! (Mine happens to be accessorizing-Ha!). Loved this post! That’s so true about the dress being fitted at the top. I love that about it. My poochy tummy days are most days so this dress is perfect for me! Who knew that playing around with textures and patterns would bring me to my career in style and wardrobe consulting. I feel blessed! I often lament that I don’t know where I’m going but somehow I get there anyway. I SAW That yesterday and thought of SANDRA! That’s amazing! As soon as she said something I could see it on her too!! Thanks, Kathy! I’m afraid I’m most skilled at this time with buying cute clothes for our baby Kinsel! But who knows, maybe I’ll be inspired to bring out the sewing machine again. I could at least make her her first little handbag! I’ll focus on accessories! My Maternal Grandmother was a seamstress and I remember quite a few pieces she made for me beginning with a tiny infant, pink ballerina costume lined with flannel so the pois de soie and netting wouldn’t scratch. A gold (amber) velvet Christmas dress with round creamy satin collar edged in lace. 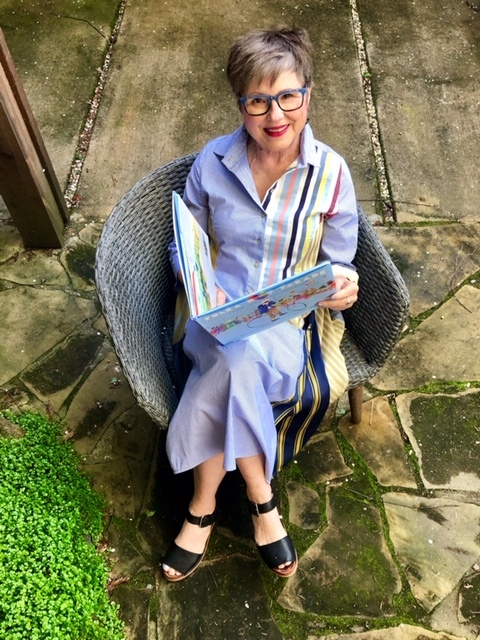 Beulah loved prints so I always gravitate to colorful blouses in the Spring. When I was age 6-7, she made me a white sleeveless pique dress with a large watermelon pocket on the front ( a knock-off for sure), followed by another white dress with sheer puffed sleeves with daisy appliques on the inside of the sleeves. Every Spring when I see strawberry, cherry, lemon or watermelon prints–I try to resist adding a blouse or scarf. Don’t get me started on Asian motif silks which she also adored. 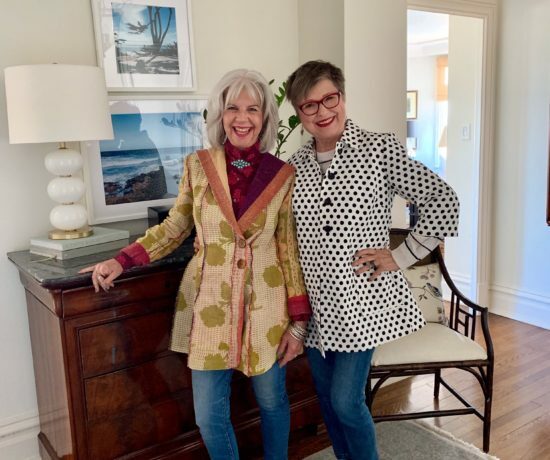 I was very blessed to have her show me beauty in fashions and the artistry of a well-made button hole, collar or pocket. Thank you for sharing your art and memories. Katherine, thank you for sharing YOUR memories. 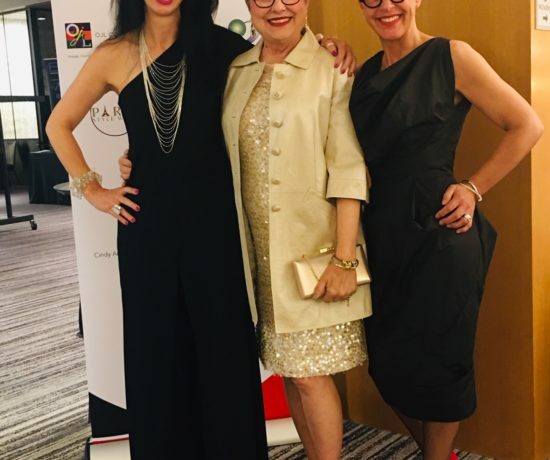 How incredible to have that “teacher” in your life to show you such beauty and emulate joy in fashion. Wow. Amazing. Thanks for sharing. I’m savoring every detail! My Paternal Grandmother could sew anything. 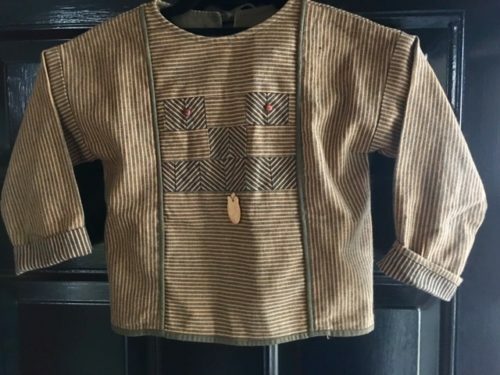 From the time we were born, my sisters and I had our clothing made by our grandmother. We’d find prom dresses in Seventeen magazine, send the page to her & magically we’d have the same dress we requested. She made our wedding dresses, tap dancing costumes (I have mine framed in my home) and I remember how she smocked all of our dresses when we were little girls. Because of her, I can still buy fabric & a pattern and make myself a dress. Thanks for sharing your amazing work Brenda. They all are works of art. Wow, Sandi, this is so cool! How incredible! I’d never been that kind of sewer. It must have seemed like magic or maybe it was just a common occurrence. What a rich background! I’d love to see dresses you’ve made as well. Gosh, this is all making me want to get the sewing machine out! As a sewist I’m so impressed with your sewing skills, so much creativity and detail in your children’s clothes! I enjoy reading about your love for clothing. I bet if you sewed your clothing it would be equally amazing! Jane, I did sew some for myself. I’m just not talented or skilled enough to do the tailoring kinds of things that I admire so much. 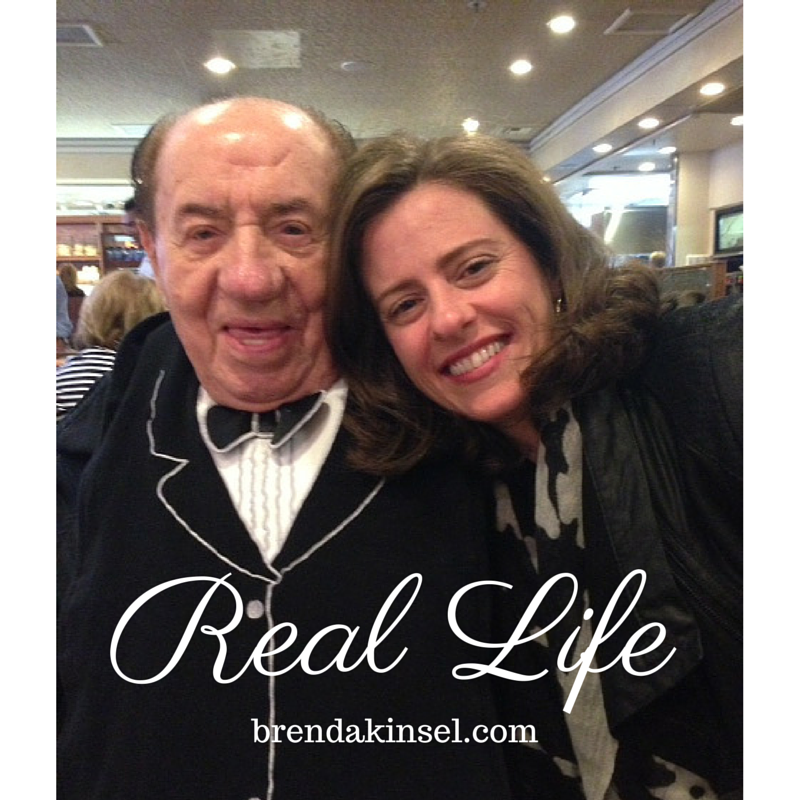 I had great mentors when my kids were young–older women who were involved in the wearable art movement. They encouraged me to do all sorts of little projects so I’d have the satisfaction of actually finishing something. These kid pieces were just that. They didn’t take a long time although I gave myself the time to get them just right. Every seam on the inside is covered by fabric from the garment. I was pretty obsessed! I sewed from my children a LOT when they were younger, but I never went through all of the intricate details and designs that you did. I’m amazed. Also, what a delight that your dress brings you so much joy, it’s a rarity. Thanks, Kim. Designing those clothes for the kids was also a creative outlet that fed my soul as I was feeding the mouths and minds of young ones! It was a win-win. It doesn’t happen often that a dress can bring such a powerhouse of good memories. I love that this one does! Love it!!!! That is so me. I’d wear it everyday! You look adorable in it. Is that OK to say? Now let’s look at your sewing abilities. My goodness you’re a marvelous designer, writer, model and all around talented woman. Why are you not designing clothes. I love the clothes you designed for your children. Artful Home does a great job in curating the best. Sandra, I could so see you wearing that dress everywhere!!! We could be sisters! I did do some designing (wearable art) for adults. I would get commissioned to make things. It was a very joyous part of my life. Geoffrey Beene was my absolute favorite designer. I had scrapbooks of his styles. He did a lot of piecing in his work. But alas, image consulting came knocking on my door and I felt it was easier to create art on bodies without having to sew it all. It’s been a good creative life! I adore that dress. I don’t know if I am tall enough to wear it but I would if I could! Those darling creations you made for your children are adorable. I have some similar dresses made (not by me I can’t sew a stitch) by the uber talented Marsha at Tancredi & Morgen locally. This was a wonderful post that also stirred memories for me. Cindy, so pleased to hear about the memories stirred! It really took me down memory lane. 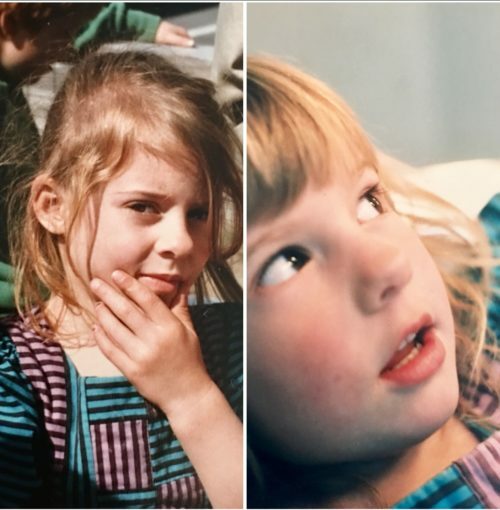 It was fun to realize that my love for the stripes in the Quinn dress has had a long, colorful past. I’d love to see the dresses Marsha made! Brenda, That is a terrific dress on you and love it with the sandals- super cute. 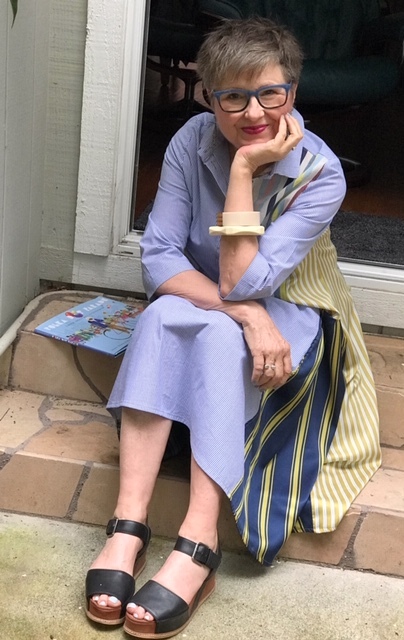 This style of shirtdress was all over the place last summer when I was in the south of France. Many chic women wearing these dresses with lovely sandals. I wanted to copy them! I haven’t seen anything similar here until your post. You’ll wear that so much. 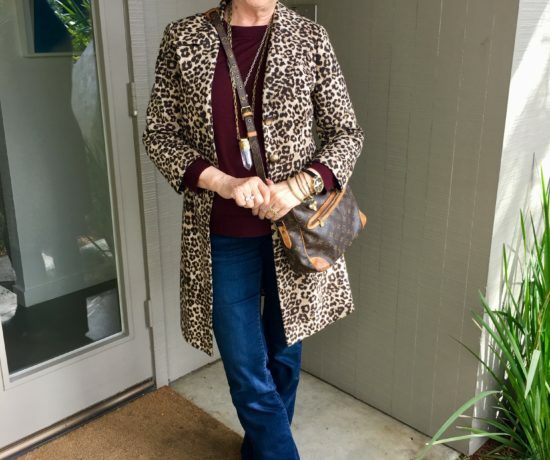 I agree about your tip about going with the garment that attracts you right away- those will be the loves of your closet! By the way, your sewing is amazing. I bet you had the best dressed kids. I am so glad you saved the clothes. They will treasure them someday as I do the special things my grandmother made for me as a girl! I’m really impressed that this was what you were seeing in France. Isn’t it funny how if it was in France, it has to be the best thing! I woke up this morning thinking I want to wear that dress this weekend. I feel so free in it! I have to say, my kids do appreciate seeing those little pieces now that they are grownups. You are right!